Ranjit the Elder’s soul was experiencing a severe drought, and his parched soul lamented and longed for refreshment. His parched soul needed to be quenched of his desperate thirst for goodness. Ranjit the Elder gazed momentarily at his servant Govinder and thought to himself how, if ever there was a personification of the goodness that he longed for, it was in the form of his loyal and honorable servant Govinder, who had been by his side for four decades serving at both the Nawanagar palace in years past, and now in the Shimla palace. Ranjit the Elder asked his servant Govinder to fetch another cup and saucer and then join him for a cup of morning tea. Govinder returned with the beautiful matching bone china cup and saucer, which was painted with the royal family crest of the Maharajah Ranjit the Elder. As they were seated in the same armchairs that Ranjit the Elder had shared the previous evening with his son, Prince Prakash, Ranjit the Elder graciously lifted the teapot and poured a fresh cup of tea for both Govinder and himself. 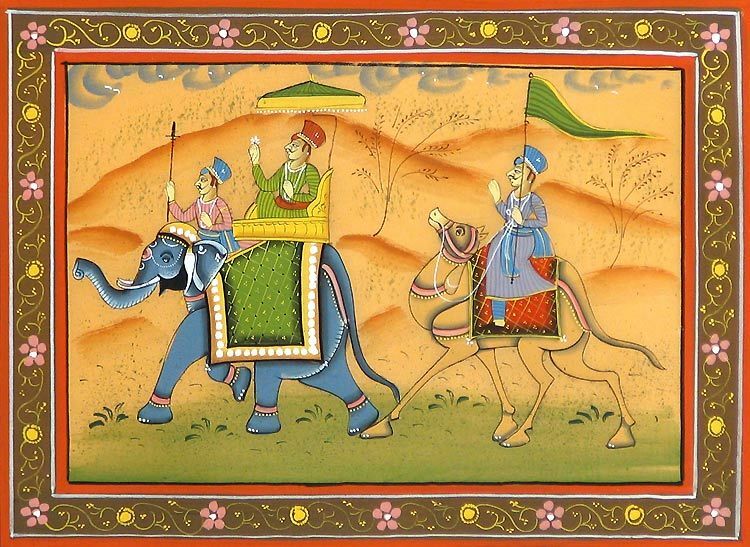 As Ranjit the Elder looked upon the jolly and honest countenance of his servant Govinder, he felt his spirits rise and he began to feel the connection to Mother India and to village India, that his parched soul was longing for. He began to ask Govinder all manner of questions about his family, his travels, his aspirations and his sorrows and joys. Most of all, he asked Govinder to tell him stories about his village and share the oral storytelling traditions that had been passed down to Govinder from his parents and his grandparents. Govinder delighted in reciting these stories to his beloved maharajah and the atmosphere and air of Ranjit the Elder living quarters and bedroom began to be infused and enthused with the spirit of Mother India. A sense of earthiness and authenticity began to challenge the sterile and sanitized environ and Ranjit the Elder began to feel more and more connected to his community and his country. Ranjit the Elder knew that the ‘mud cup’ that Govinder was referring to was the earthenware cup that was simply made of brown earth and mud that was fired in a brick kiln dug deep in the ground of most Indian villages. There, a biodegradable and primitive looking ‘mud cup’ was solidified and ready to be used to drink tea in. Ranjit the Elder asked Govinder what tea in the Chaiwalla’s ‘mud cup’ tasted like and Govinder explained that you could taste the spirit of Mother India in the Chaiwalla’s mud cup. Ranjit the Elder then asked Govinder if he could go with him on the India Railway, and travel with him for a while, so that Ranjit the Elder could see village India from the train window and sip the Chaiwalla’s tea from a mud cup fired in the kiln of village India. 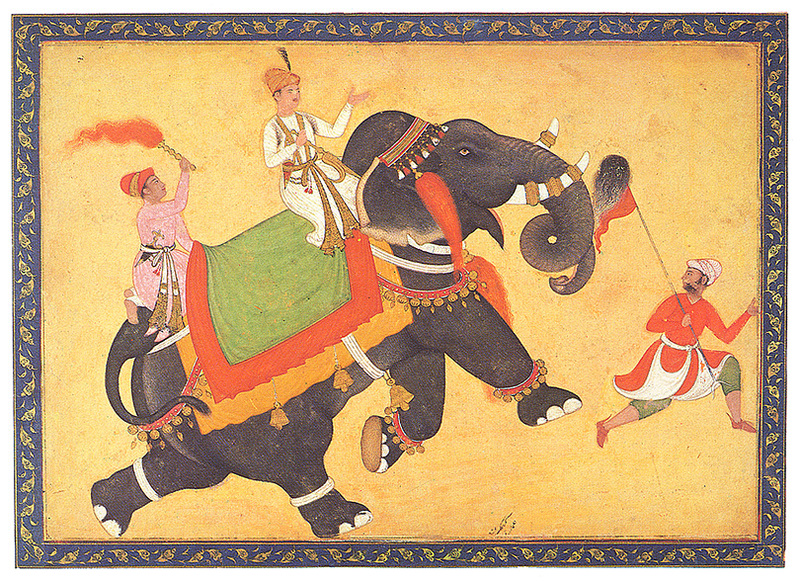 Govinder said that the only way they could accomplish this is if Ranjit the Elder did not appear in his usual ‘fancy dress’ but that instead, Govinder could get him some clean and humble peasant clothes, so that Ranjit the Elder could travel incognito. 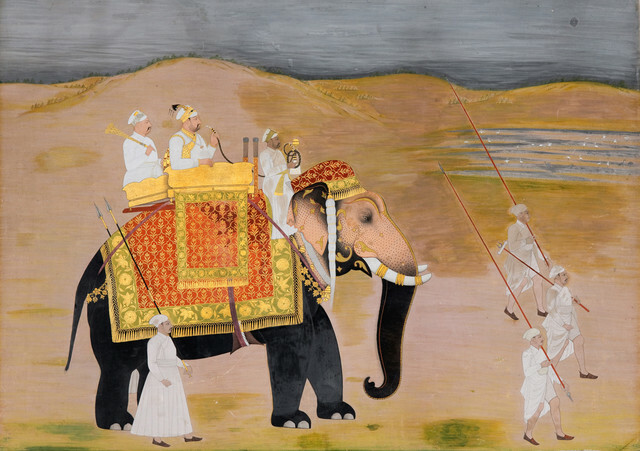 Ranjit the Elder thought that was a brilliant idea and he asked Govinder to fetch him the peasant clothes, after which they both left to walk toward the India Railway station, Ranjit the Elder now dressed incognito.